If you have been hoping to be one of the first to own the new Apple iPhone 6 devices you will be pleased to know that Apple has this morning opened its Apple iPhone 6 pre-orders ahead of it being made officially available in Apple retail stores from 8am on September 19th. 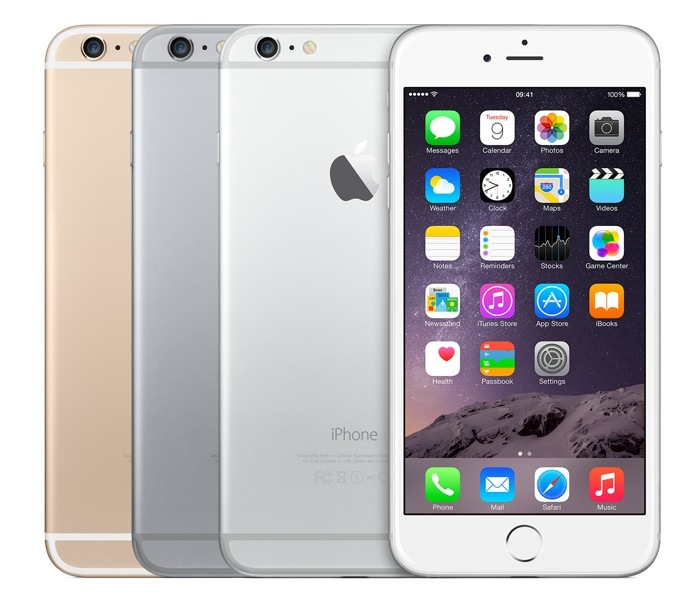 The new Apple iPhone 6 smartphone is available in two different versions in the form of the iPhone 6 which is equipped with a 4.7 inch screen and the iPhone 6 Plus which is fitted with a larger 5.5 inch screen. 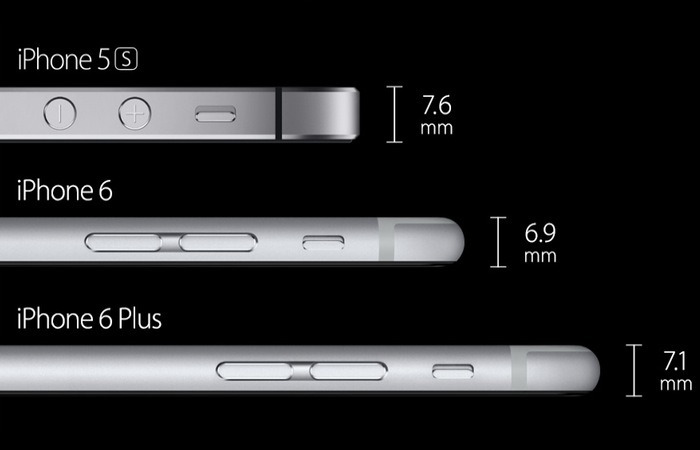 As explained previously the main difference between the two iPhone 6 device are they screen sizes. The iPhone 6 has a resolution of 1334 x 750 pixels at 326ppi, and the iPhone 6 Plus has a resolution of 1920 x 1080 pixels. Within the UK the new iPhone 6 4.7 inch smartphone starts from £539 and the iPhone 6 Plus from £619 bought without a contract direct from the Apple store and will be shipped within 3-4 weeks says Apple. For more information on the new Apple iPhone 6 preorders jump over to the official Apple website for details and full specifications. 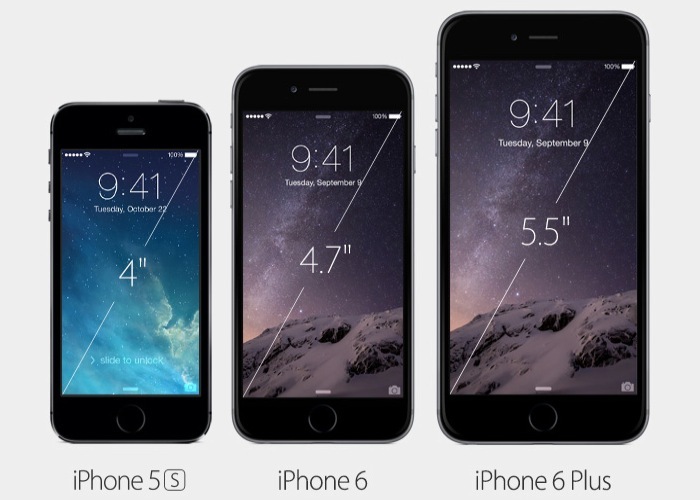 The iPhone 6 and iPhone 6 Plus will officially launch and go on sale September 19th 2014 from Apple retail stores.